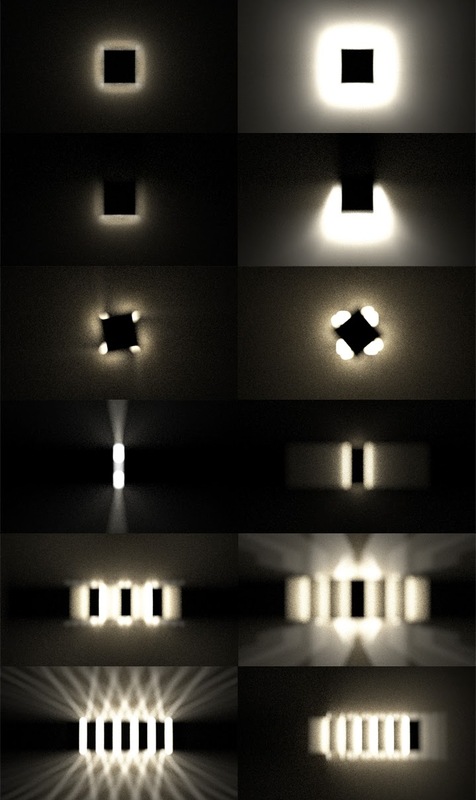 At first, I try to find how motion and shape affect to the shape of lighting and shadow. The variety of acting are adapted to this experiment like lift, rise, tilt, twist, spread, open and close, and so on. Actually, this process is for finding idea using previously posted methodology.